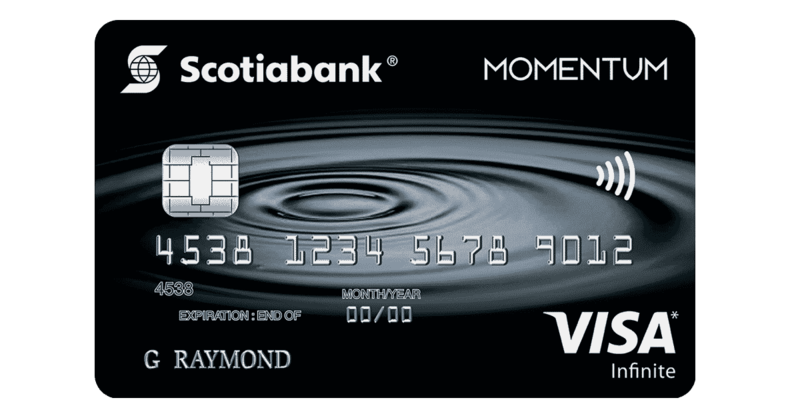 In this article, I’ll review the Scotia Momentum Visa Infinite Credit Card in Canada. Also, let’s see why it is the most preferred credit card in Canada, best features of it and how it compares to rest of the cards out there. Let’s get started. Why Scotia Momentum Visa Infinite Credit Card? The Scotia Momentum Visa Infinite card is one of the best cash back credit cards in Canada. You’ll get 4% cash back on grocery and gas spendings, 2% cash back for purchases at drug stores and recurring bill payments, 1% cash back on everything else. Scotiabank has this introductory offer of 10% cash back on everyday purchases up to $2000 in total purchases in your first 3 months when you sign up for a new card. Plus, they are waiving off first year $99 annual fee, now that’s a welcome offer of $299 in the first year alone. Also looking at the huge cash back value (10% especially) it is no wonder it was rated as the #1 cash back rewards card by MoneySense in 2018. Scotiabank has a wide variety of credit cards that cater to the different needs and interests of their cardholders. The Scotia Momentum Visa Infinite card should be the top choice for you if you are interested in cash back rewards as opposed to travel or entertainment rewards. You will earn 4% cash back on the first $25,000 you spend annually at gas stations and grocery stores. 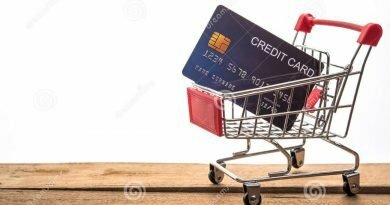 You will earn 1% cash back on purchases made after you have reached the 4% and 2% $25,000 annual spend maximum (‘overflow’) and on all other eligible purchases made with the card. As you can see from the above list, the cash back offers are just too good to be ignored and the average spender like you and me will probably never exceed the maximum thresholds. If you are a large family and spend a dozen on grocery shopping, or you do a lot of driving – gas purchases, your cash back potential is huge. Even with below to average spend month on month, you are still looking at a decent cash back in your wallet. The day you’ll sign up for a new Scotia Momentum Visa Infinite card, you” start earning 10% cash back on your first $2,000 spending. This offer is valid only for the first three months and up to $200 in value. Also doing the quick math – The 10% cash back offer translates into an additional $160 in rewards on your $2,000 spend. 2. Annual Fee: Like I said earlier, the annual fee for this card is $99. When you initially sign up for a new card, your first year annual fee is waived. This is equivalent to an additional $99 value in your first year. 4. Car Rental and Insurance: You can get up to a 25% discount when you rent a car at participating AVIS and Budget locations when you pay with your scotia visa card. In addition, you are eligible for a free rental car collision insurance loss/damage insurance when you pay with your card. While my review of the Scotia Momentum Visa Infinite card is definetely positive, there are a few downsides to note. Let’s discuss them in detail in this section. Supplementary card fees: If you are getting additional cards for your spouse or family members, you’ll have to pay $30 for each one. Income requirement: This Visa card has a minimum individual income requirement of $60,000 or a combined household income of $100,000. Another point to note here is – You’ll have to wait till the end of November to make use of the cash back earned. Cos that’s when the cash back is rewarded to your account. Bonus cash backs are credited to your accounts within 2-3 months after the promo ends. Is the Scotia Momentum Visa Infinite Card Right For You? For example: Assuming you’ll spend $1000 on groceries and gas every month, and $200 on recurring bills and drug store purchases, for a total of $1,200 spend on your card per month. That’s a total is $528 in cash backs for the year. That’s pretty good considering its a cash back card and not some points card where you’ll have to figure out again on how to to redeem it so that you’ll get the maximum value. Also note that, the calculation above does not include the $99 fee waiver for the first year. With added benefits and promos such as the 10% cash back rate, 2% and 1% cash back earned on all other purchases. Even though you were to pay the $99 fee, it still leaves you with significant cash back earnings. Quick Note – In the example shown above, we have also not considered the value of the travel benefits, extended warranty, rental car discount and insurance, concierge services, and more. If you are using your Scotia card when you book your flights and hotel reservations, pay for rentals, or purchase everyday items, this can translate into a lot of money! 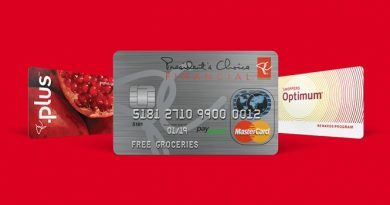 No Annual Fee Card: These cards do not charge any annual fee and include: Scotia Momentum No-Fee Visa card and Tangerine 2% Money-Back Credit Card. Low Interest Balance Transfer Card: Scotia Value Visa Card – 0.99% introductory interest rate on balance transfers for the first 6 months and 12.99% after that. The Scotia Momentum Visa Infinite card should definetely be on your list if your considering getting yourself a cash back credit card in Canada. Like I said before, it is rated #1 by Money Sense for a reason. With all the great benefits this card has to offer, its really one of the best credit cards in the market. Don’t forget that the joining bonus itself is worth $299 and 10% cash back for the first three months. Scotia is one of the top bank in Canada and the products they offer is unique and value for money. Personally, I like this card and its definetely worth considering it if not now at-least in the near future for your family. Please do share and like this post, also leave your thoughts and comments below.